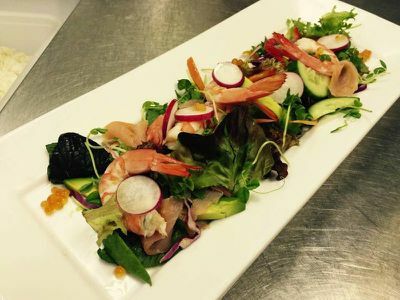 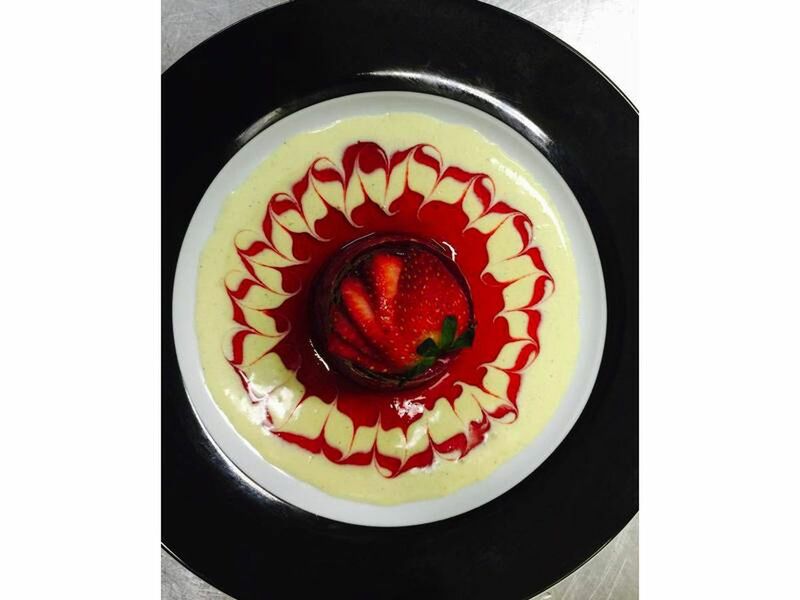 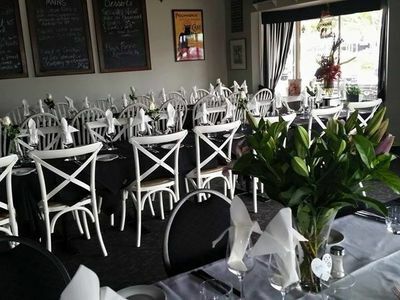 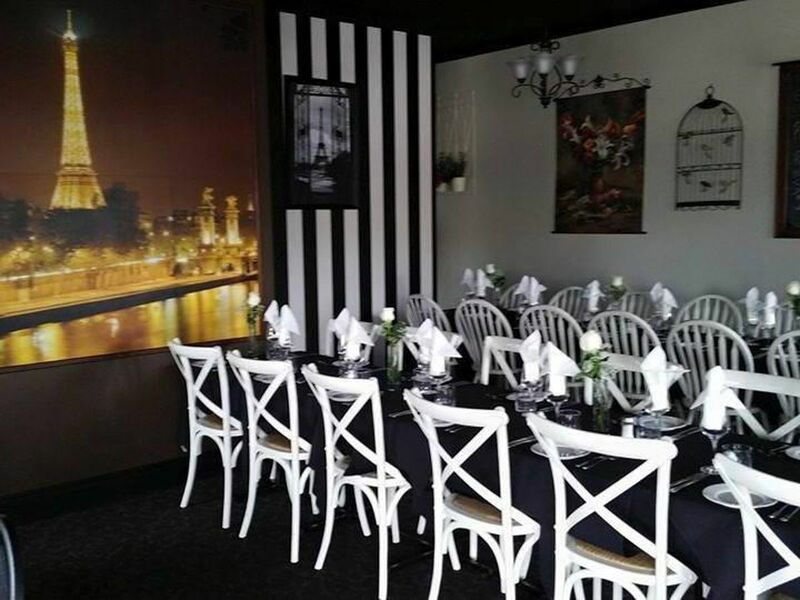 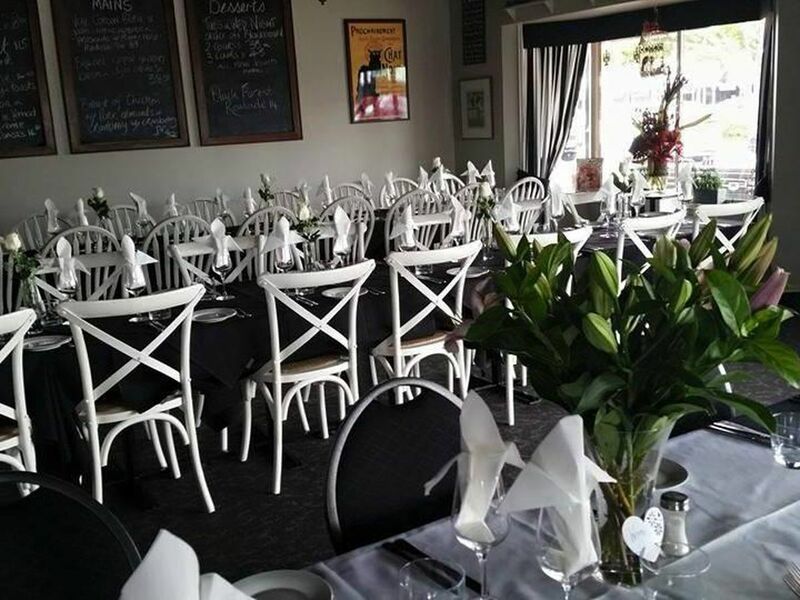 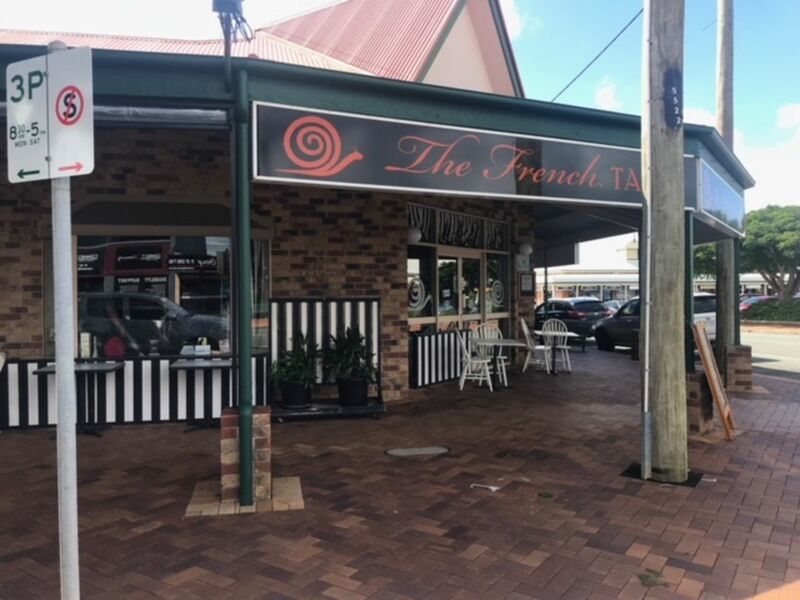 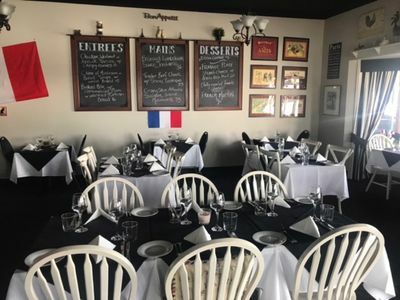 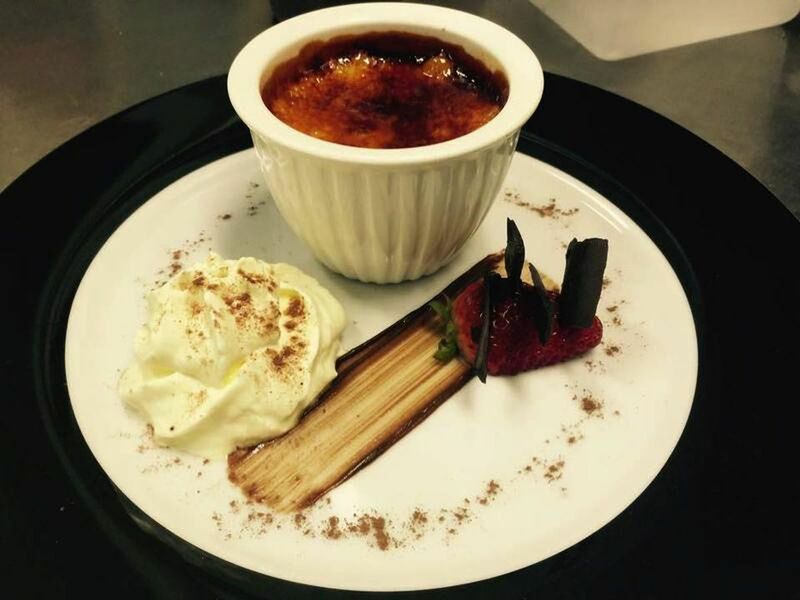 Now is your chance to purchase this well-established, very popular Restaurant “The French Table”. 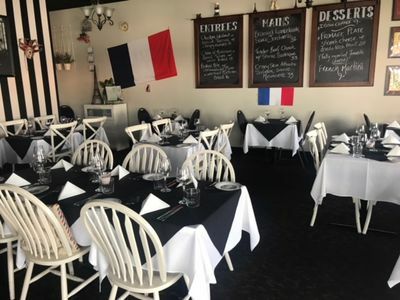 Serving up the most delicious food, and having the clientele to back it up, you can’t go wrong if you were to pursue and purchase this extraordinary business opportunity. 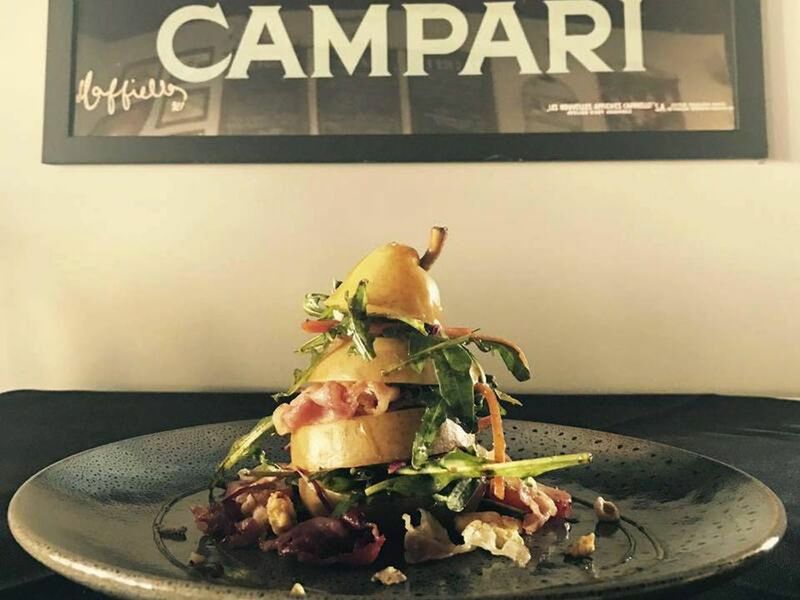 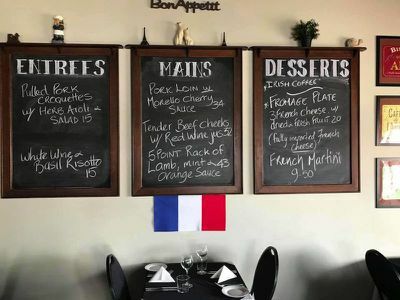 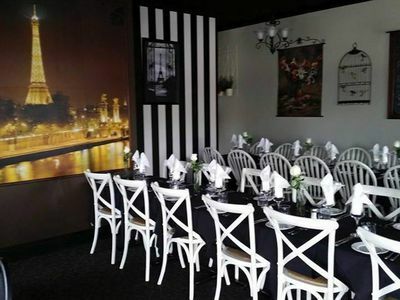 The restaurant is located in the heart of Cleveland’s hectic business centre and on a busy intersection with high-signage and great exposure. There is also the bonus of rear access to a large on-site car park. 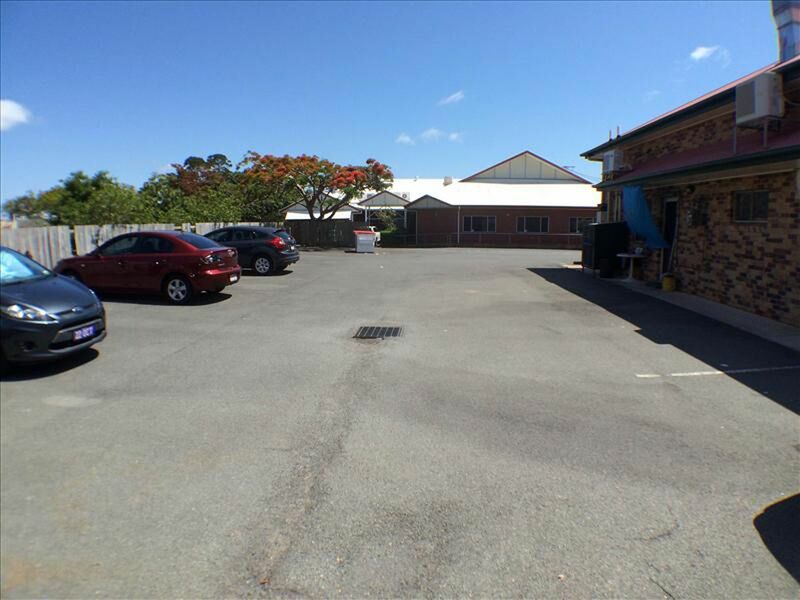 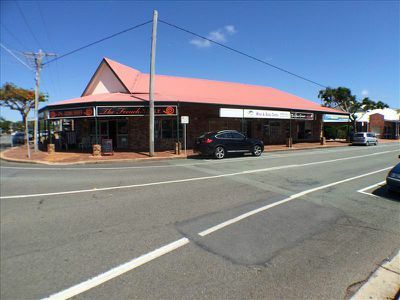 The building freehold and business are both included in this sale. 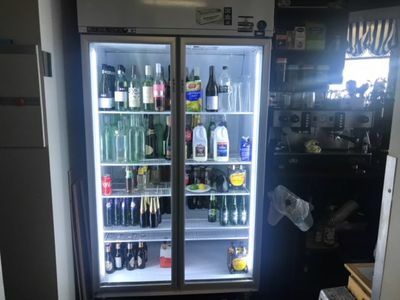 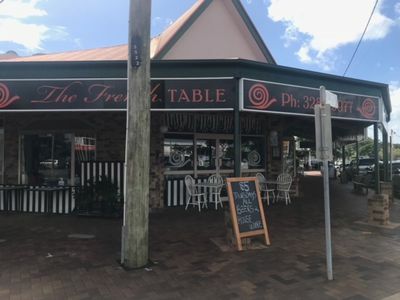 This is a rare and unique opportunity to buy a popular, well-patronised restaurant cocooned on Brisbane’s beautiful Bayside. 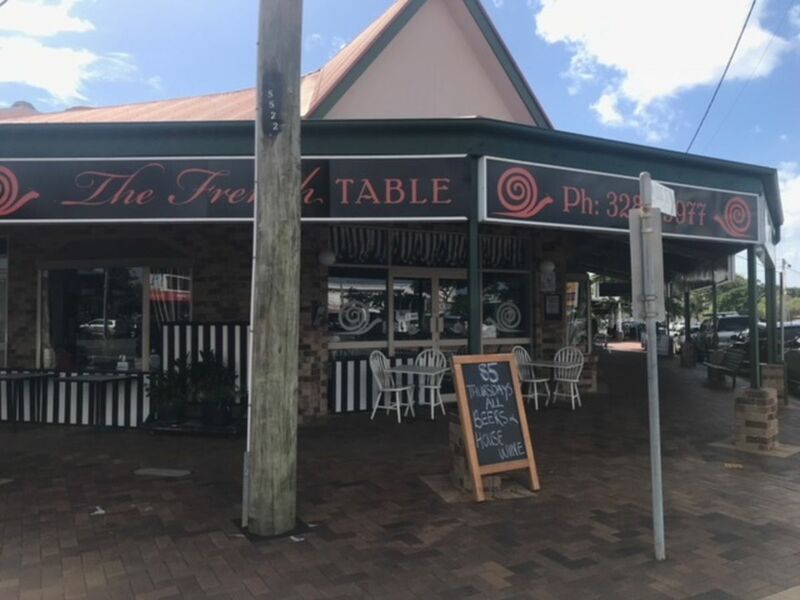 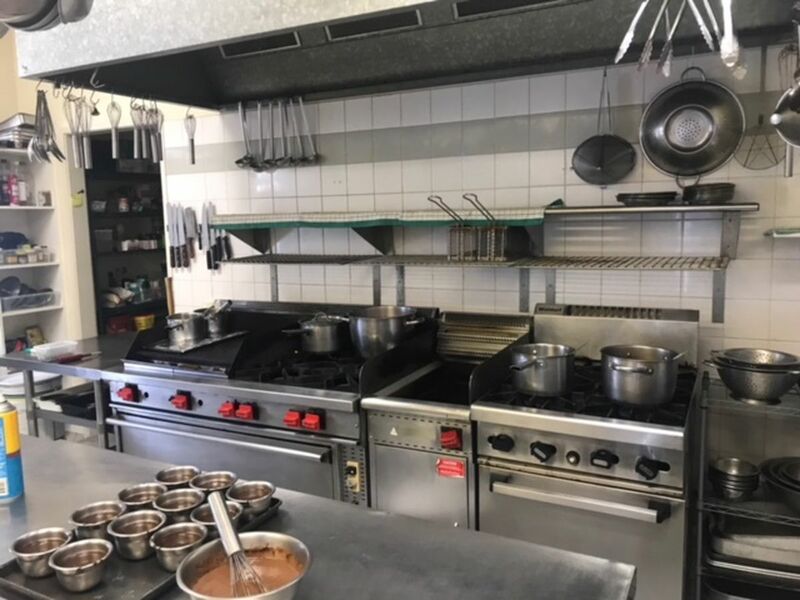 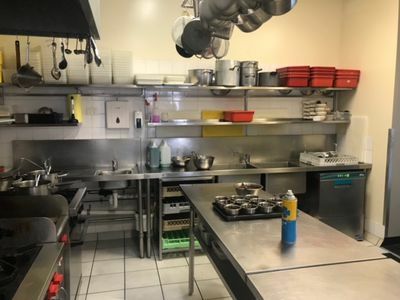 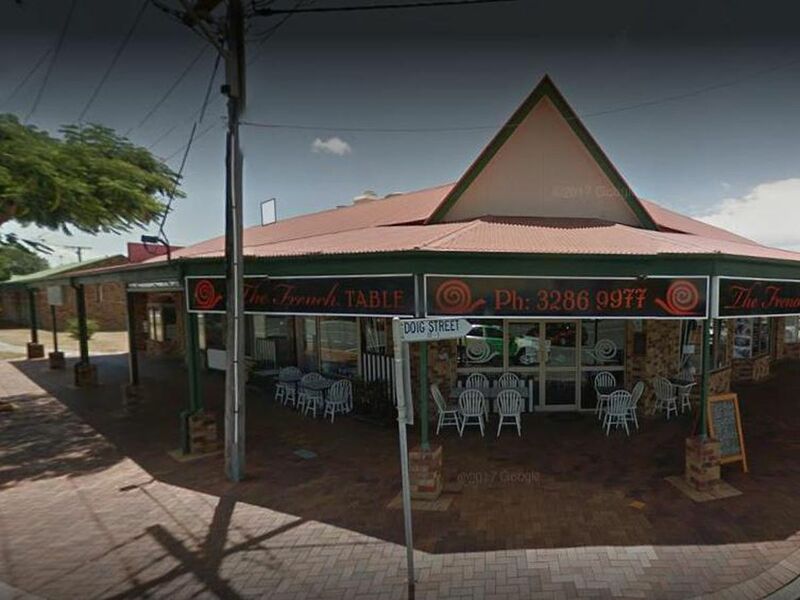 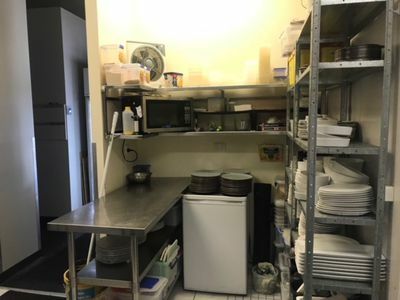 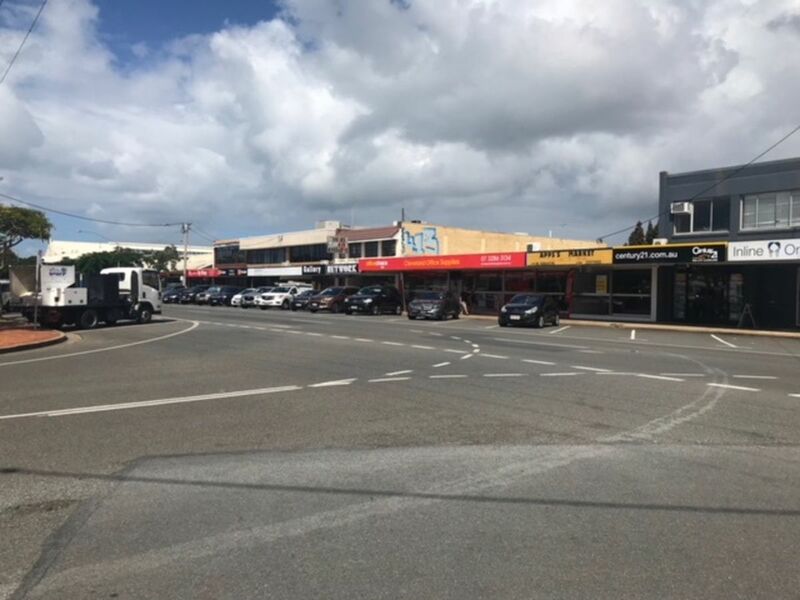 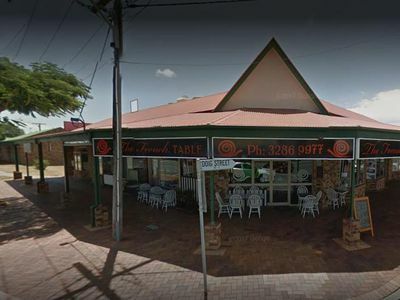 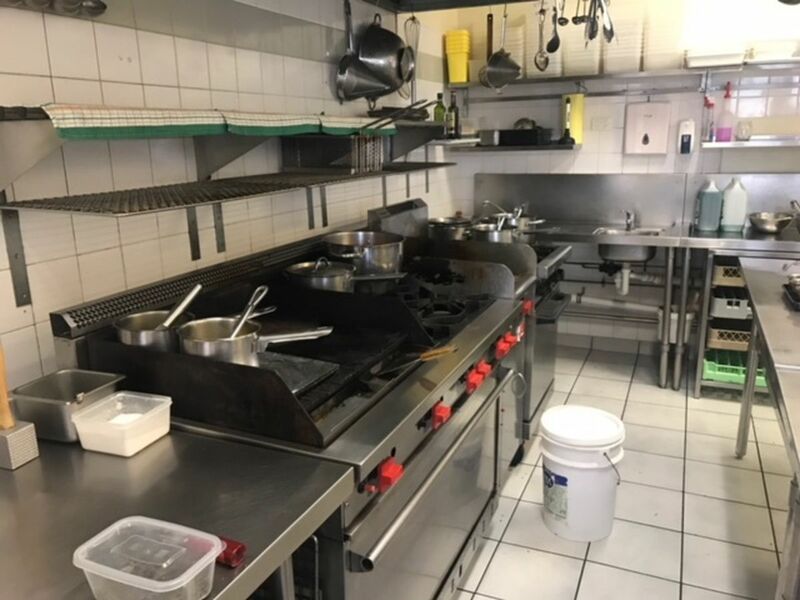 The restaurant potential is unmatched and when you include the freehold as well, this is an opportunity too good to pass up. 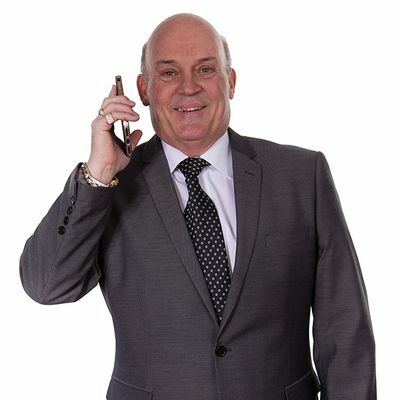 For a confidential chat, please call Joe on the number displayed TODAY!